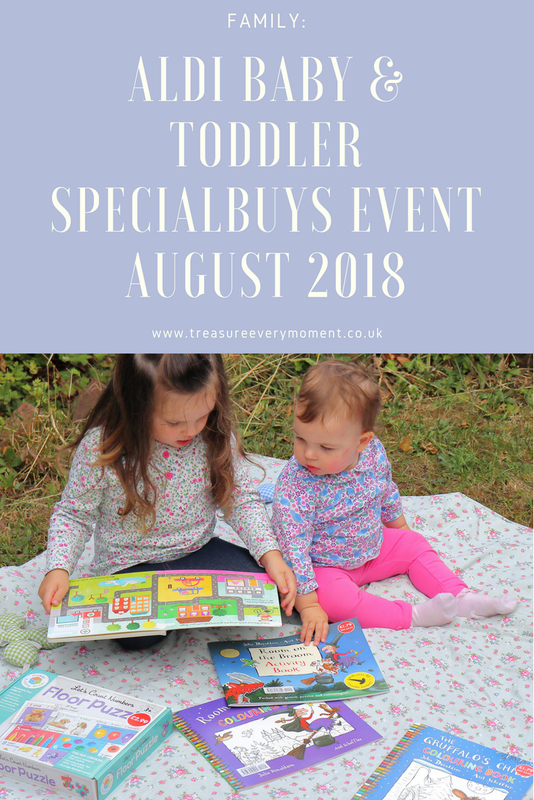 FAMILY: What does the Aldi Baby & Toddler Specialbuys Event August 2018 have to offer? It's that time of year again - the Aldi Baby & Toddler Specialbuys Event! The event that many parents brave taking their children to the food shop in order to stock up on the essentials, gifts and/or fun things to do during the summer holidays. Aldi is the shop you walk into planning to buy a loaf of bread and pint of milk, yet leave with a garden chair, waterproof coat and paddling pool. That's why we all love shopping there I think; you never quite know what you'll be able to pick up that week. 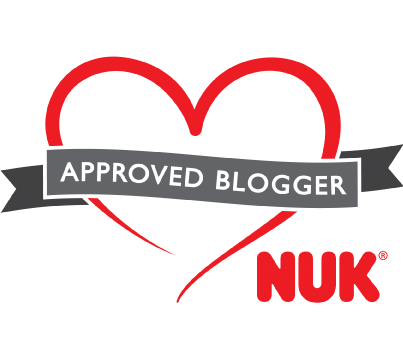 Having said that, what I can tell you is that the Baby & Toddler Specialbuys Event is coming very soon and you must check out what they have to offer. It will start online from the Sunday 12th August 2018 and be in-store from Thursday 16th August 2018. Many items are only available online and they do tend to sell out quickly, so if you have your eye on anything it is worth acting quickly. This time there are lots of things to keep both older children and younger ones entertained, from the Julia Donaldson Activity Books to the Let's Count Numbers Floor Puzzle and Children's Town Play Mat. All, of course, for very affordable prices making the keeping children from say 'I'm bored' that bit easier this summer holidays. So, onto the important question...What does the Aldi Baby & Toddler Specialbuys Event August have to offer? Do you hope to pick anything up from this Aldi Specialbuys Event? *The post contains PR samples. As always all opinions are my own and 100% honest. This looks fantastic. One of the joys of Aldi is, like you say, you can go in for food shopping, and come out with a whole range of extra random goodies! Some great baby stuff there. They've got some great things coming up in their event. We don't have those sort of events in our Aldi here in Portugal, certainly not with that range of great products available! I love Aldi! I always come out with extra things for the boys. Ours is pretty small and I have to ask my friends to get some of the things I want though - I can't miss out! I love Aldi Special Buy events and they look as though there are some really useful baby and toddler things in it. It's a shame I don't have any babies or toddlers to buy for, our grandsons are growing up so quickly they've long outgrown that stage. I have not been inside an Aldi in ages. That needs to change asap. Love the sound of the deals here. I love ALDI. We got loads of baby bits from their last baby event when we were getting ready for Oscar’s arrival. I love the big box of wipes they do. The Gruffalo colouring book sounds great. All the bath stuff are great! The kids would really really love them. The supermarkets have really upped their game, perhaps to the point that toy shops are closing down. I'll often pick up birthday toys on a weekly shop rather than head especially to a toy shop, so not sure if the two are related. I am expecting a new grandchild soon so definitely need to check this out. I do like shopping in Aldi. 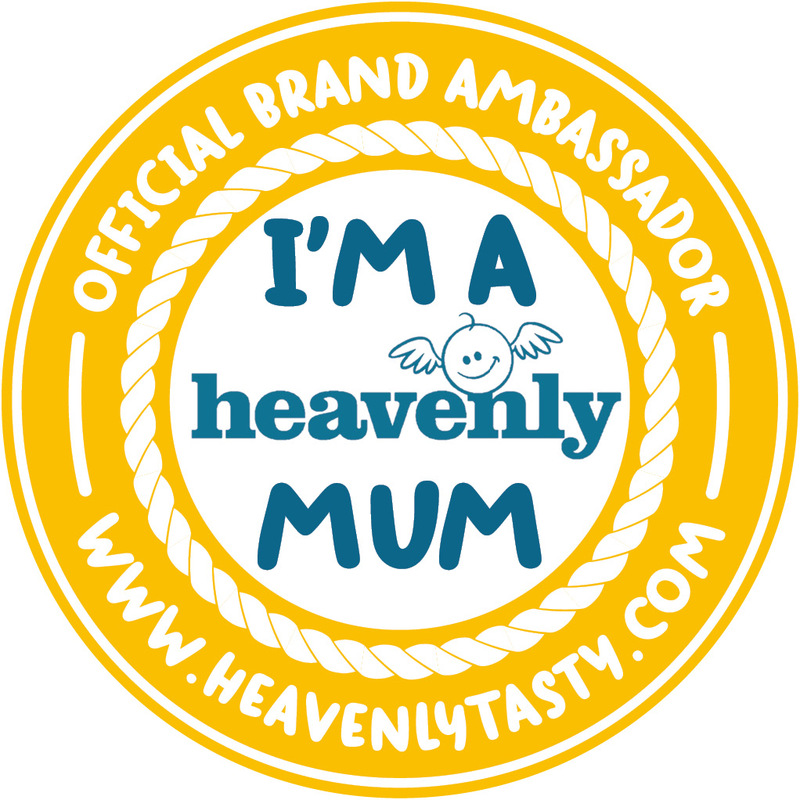 I think they have some great products there that are super value for money. 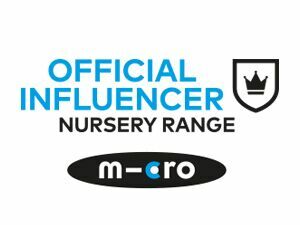 I have bought some baby products in the past on and off. It's a shame there isn't one closer tome as I'd be there more often.